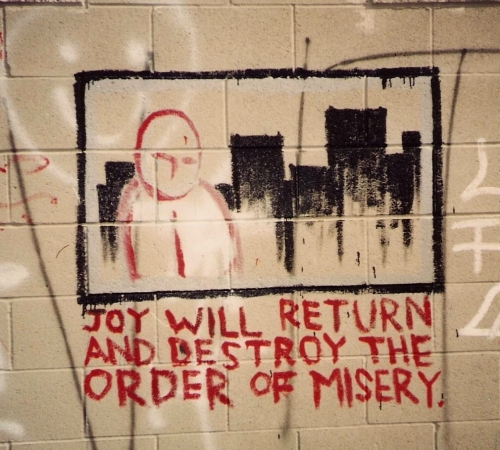 There seems to be a severe lack of joy and passion in the world nowadays. *15 years later a 14 year old girl was shot a few feet from where this picture was taken. Damn wall. Ah Rheim, I love the way you combine words and ideas! Thanks for your comment!